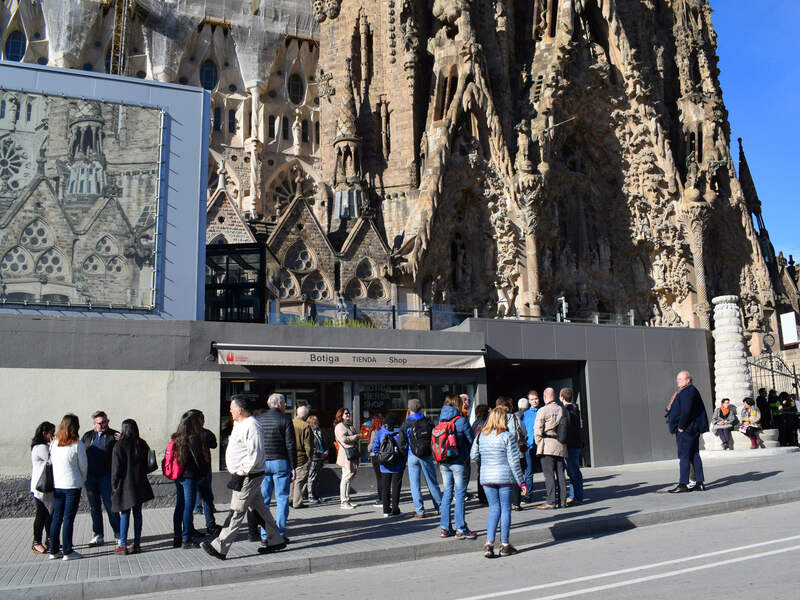 Avoid the long lines as you visit the world famous Sagrada Familia! Be among the first ones to enter this one of a kind architectural masterpiece and admire the intricate designs conceptualized by the famous Spanish architect Antonio Gaudi. Several options available: ticket only, if you want to explore on your own, ticket with a professional guided tour or including access the towers for a magnificent view of Barcelona. 10% off for bookings with 3 or more adults! Explore the cultural and historical wonders of Sagrada Familia at your own pace. Marvel at this engineering feat which symbolizes the Holy Family of the Catholic Faith. Don't forget to get a glimpse of its three grand facades. After exploring the areas of Gaudi's masterpiece, head up to one of the towers for a panoramic view of Barcelona. The plan was to build 18 towers but as of today only 8 has been completed and the other 10 are still under construction. Towers are not accessible for people with reduced mobility or in wheelchairs. A lift ride up to the Tower is included. Visitors must take the stairs down from the towers. In case of bad weather conditions including strong winds and/or rain, the tower access will be cancelled. You will be refunded for the tower access part.